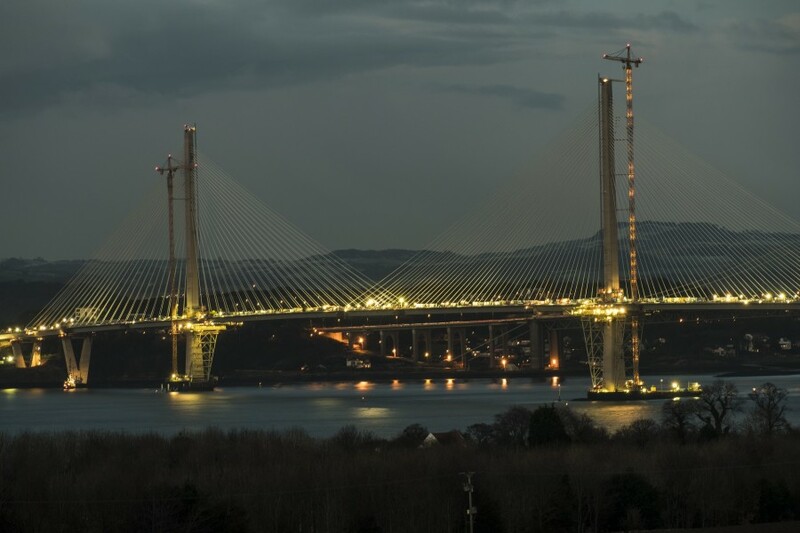 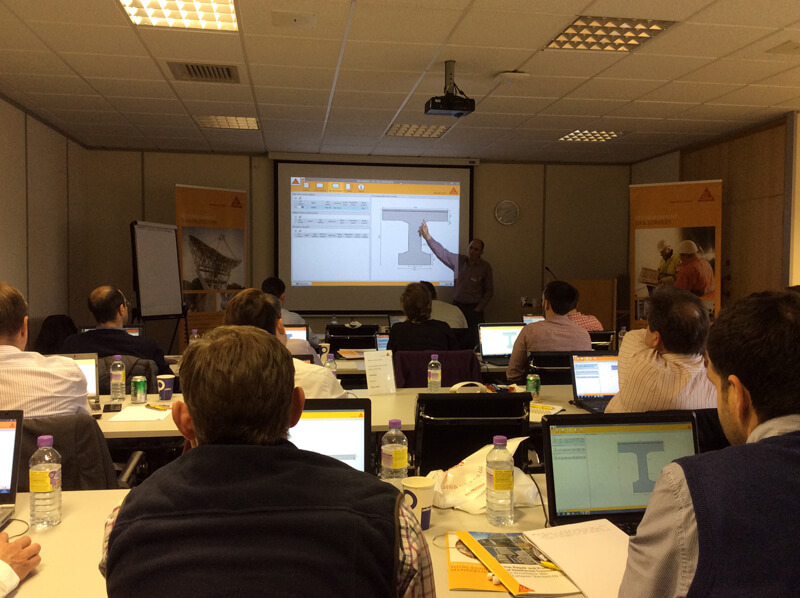 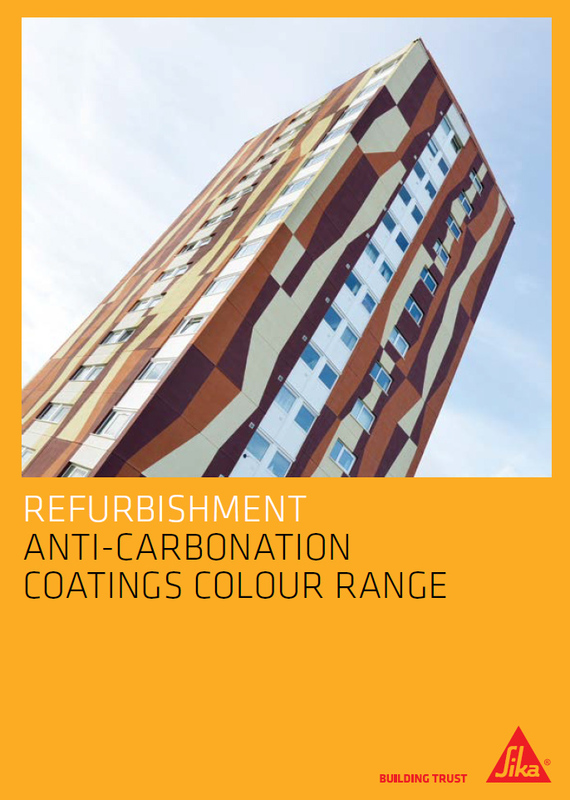 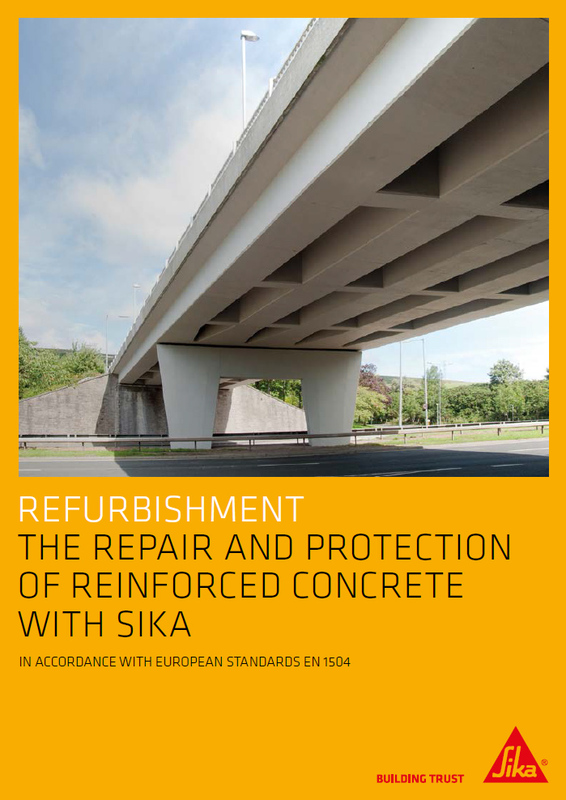 Sika is considered to be the industry leader on a worldwide basis in concrete repair, protection and refurbishment. 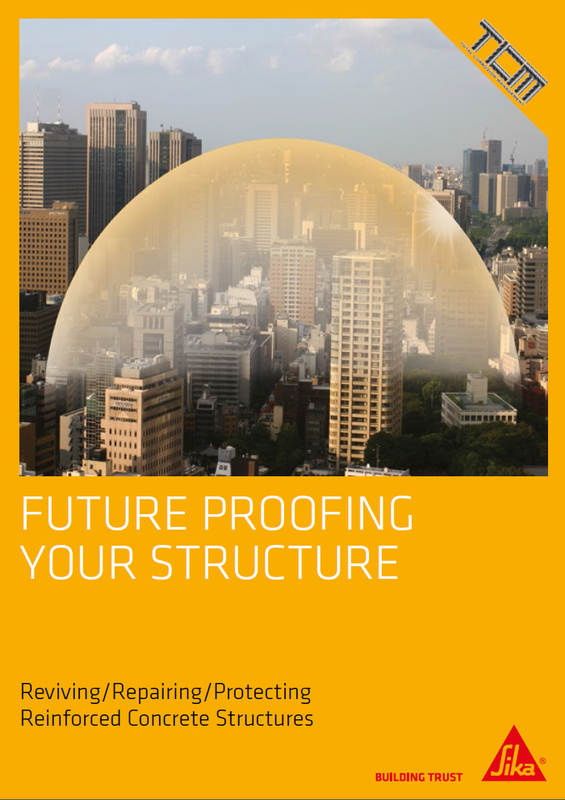 Many years of research and development plus decades of practical experience has enabled Sika to provide systems to restore and rehabilitate concrete structures that have deteriorated due to corrosion, structural damage, water infiltration, freeze/thaw, seismic activity, reactive aggregates, and others. 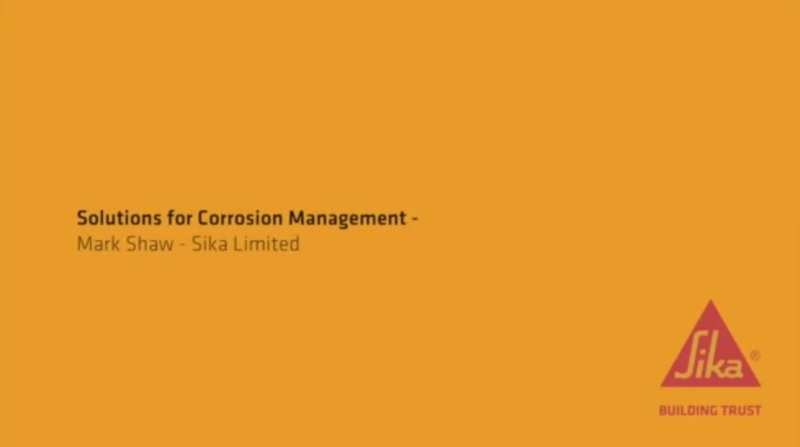 Sika supply a range of products to repair and protect concrete to prolong the life of structures, in accordance with EN 1504 regulation. 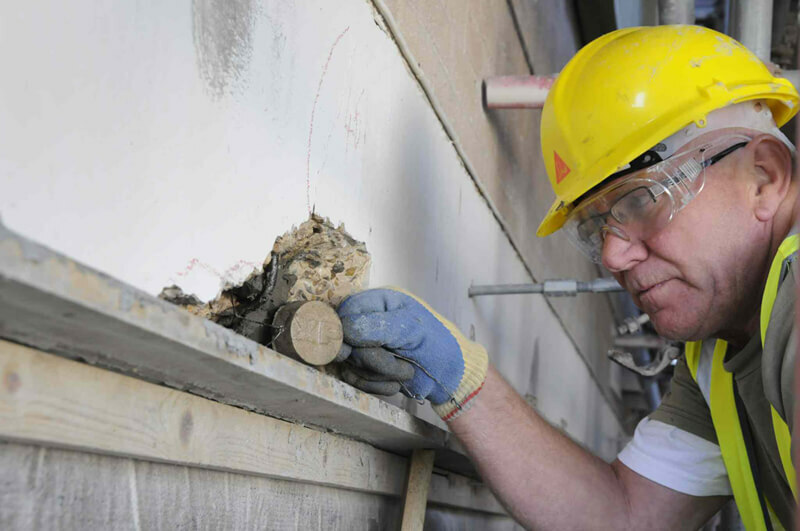 Concrete is a relatively durable and robust building material but it can be severely weakened by poor manufacture or a very aggresive environment. 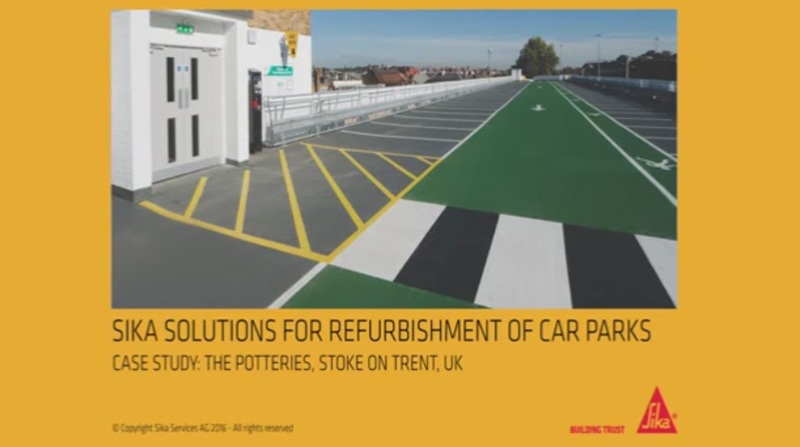 Concrete degredation can be a cause for concern on its own, or in reinforced concrete structures it may lead to decreased protection to the steel. 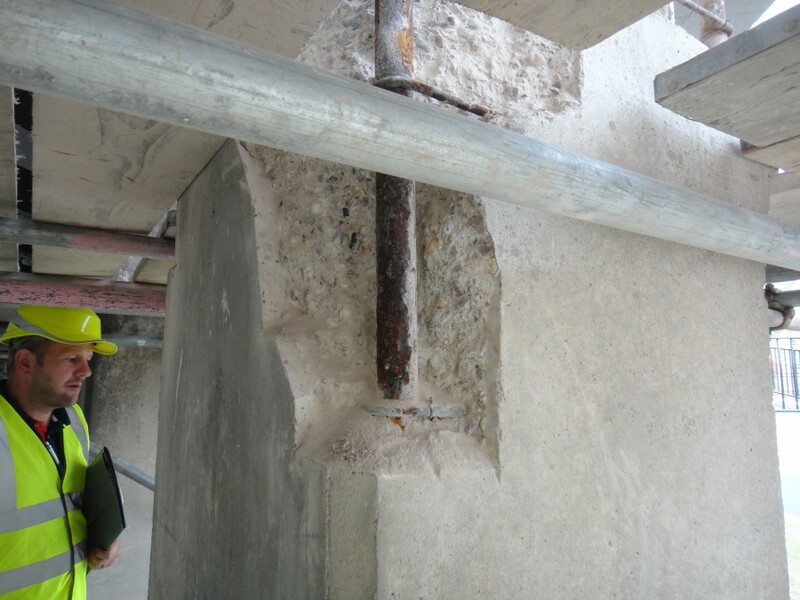 This in turn encourages corrosion of the steel, often followed by cracking and spalling of the concrete which can lead to structural damage. 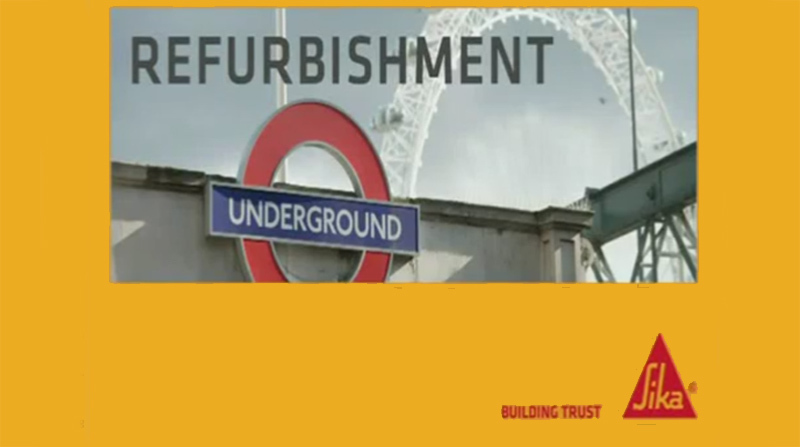 Sika has been associated with concrete refurbishment since the company was founded over 100 years ago. 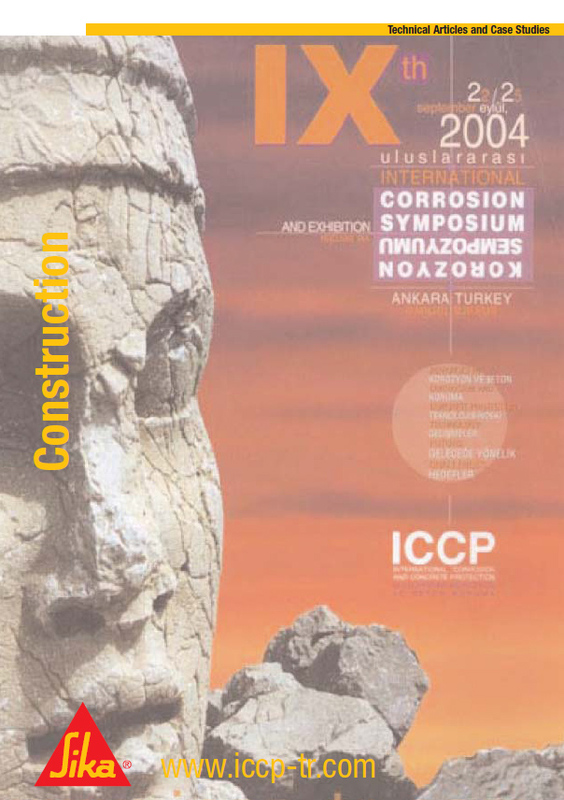 We have developed fundamental procedures and pioneering products for the permanent repair and protection of decaying and damaged concrete. 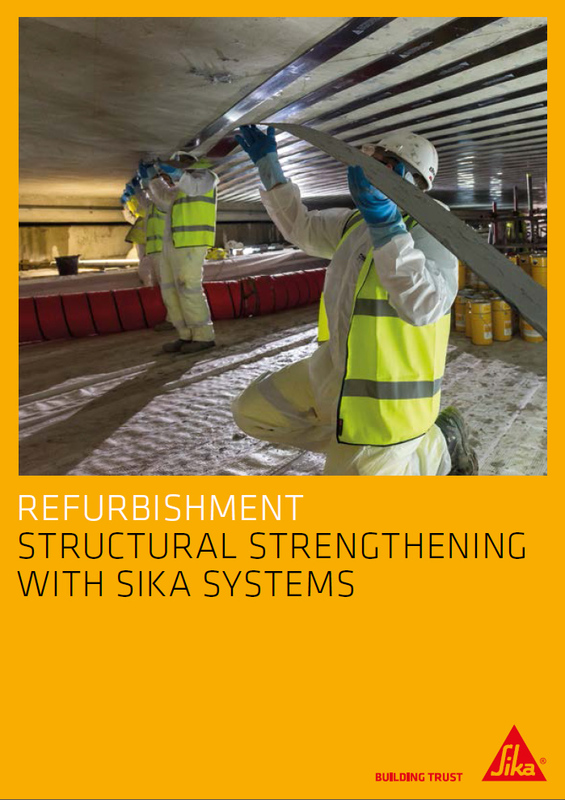 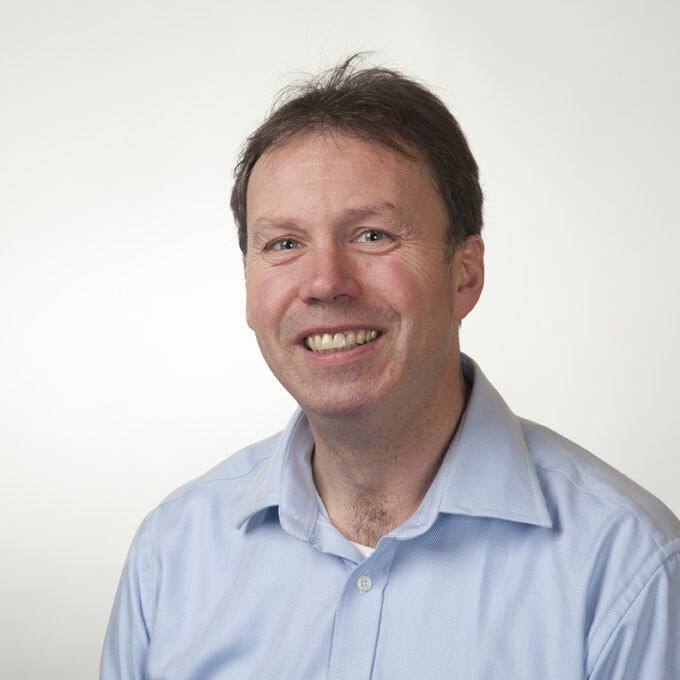 To assist owners, engineers and contractors with the correct selection of repair products, Sika has developed a schematic system of approach designed to meet the individual requirements of a structure, its exposure and use.